As we all know by now, Karlie and Josh have announced they are “engaged” (and are now “married”). In late April, TTB made a post featuring a website that details personal records of the individual you’re searching for. In this post, it details that Josh is married. 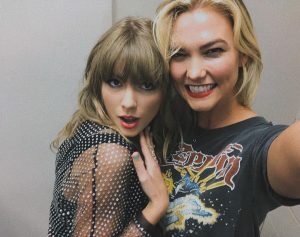 A few months later, she got an anonymous message asking about that post, and showed further proof through a website called Spokeo that Karlie is listed as single. During the last week of August 2018, I sought out this information so I could see for myself, and what I found was interesting. 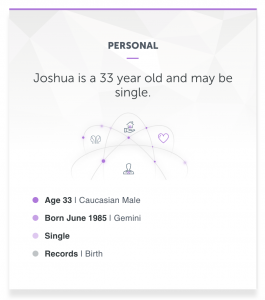 It appears Josh’s public records have somehow been sealed/scrubbed, because when you search for him on Spokeo, it shows he’s single. If anything, this proves they look/monitor blogs like TTB since ~magically~ it’s changed and gone.